Health	Should You Use NeoCutis Journee Day Cream? It’s very surprising how many people have high blood pressure today – A whopping 1 in 3 people, to be exact. And what’s worse is that high blood pressure is easily defined as the “silent killer,” meaning it tends to develop little to no symptoms. In fact, high blood pressure could start a buildup of clots or it could start the process of hardening the arteries. Now, what’s one of the leading reasons so many people have high blood pressure? The answer to that question is quite easy: Their diets. Most diets are comprised of foods that are filled with saturated fats and sodium. And, most adult beverages either have alcohol or caffeine in them. Almonds have been proven to lower blood pressure, particularly when incorporated into a calorie-restricted diet. For instance, studies have been done to prove that people who consume almonds on a daily basis have lower blood pressure than people who are on a low-calorie diet; this could very well be because of the monosaturated fats found in almonds. In addition, eating almonds on a regular basis can also lower the bad cholesterol levels and omit arterial inflammation. The cocoa beans used to make dark chocolate are filled with antioxidants, therefore making dark chocolate a good food to eat when trying to lower your blood pressure. The unfortunate thing about dark chocolate, however, is that one ounce of the sugary substance is approximately 150 calories and has about 9 grams of fat; eating an entire bar each day would be an unwise thing to do. Instead, try to only eat one ounce a day. 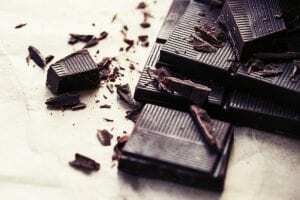 For the best benefit, eat dark chocolate that has at least 60% cacao. It has to be 100% grape juice, though! That means that the juice has to have been made from red and/or purple grapes with little additives in the mix. Some studies suggest that the red and purple grapes are able to mimic the benefits of red wine, therefore lowering bad cholesterol, lowering high blood pressure, and reducing the risk of blood clots in the body. 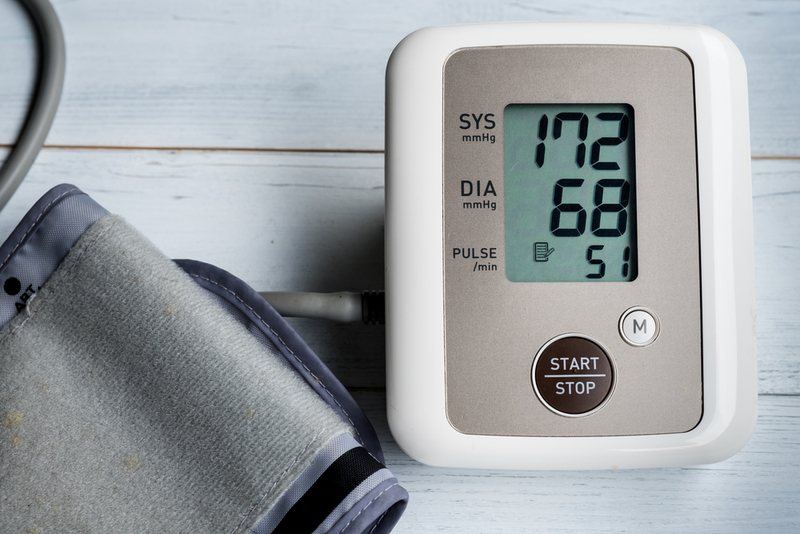 If you want to get creative with incorporating this blood pressure helper into your diet, try throwing some juice into a smoothie or mixing it with a few other ingredients to make a healthy salad dressing. Spinach is a food that’s rich in folate. According to studies, people who have eaten spinach on a regular basis have been less likely to have high blood pressure when they were older. If you want to increase your consumption of folate-rich foods and stay on top of your blood pressure, eat more spinach. You can also increase how much kale and collard greens you have in your diet to get the best effects. According to recent studies, medical professionals have come forward to state that having pistachios in your everyday diet will indeed lower your blood pressure. Furthermore, if you have one serving of pistachios each day, you’ll reduce your high blood pressure by about 10%; the same goes for if you have two servings each day, you’ll reduce your high blood pressure by about 20%. Blueberries are super sweet and ridiculously delicious – and there’s obviously nothing added to them! It’s pure and natural sugar for your body. With that being said, blueberries have been proven to lower blood pressure by approximately 5% when adding about 2 cups of them into your diet on a regular basis. Low-fat dairy products are very good for you, whereas whole-fat dairy products are not. If you’re trying to lower your blood pressure, stick to dairy foods and drinks that are low in fat. For instance, incorporate cottage cheese, Greek yogurt, or low-fat milk into your regular diet. 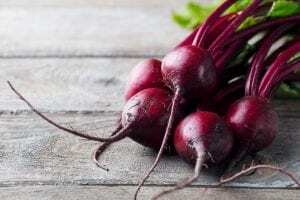 I know you may not think that the next suggestion I have for you is the greatest, but let me tell you, it’s the greatest when trying to lower your blood pressure: Drink a serving of beet juice on a regular basis! I understand this may not be the most appetizing beverage in the world, especially if you’re not crazy about the vegetable, but it does work wonders on your high blood pressure. According to studies, beet juice can lower your blood pressure in as little as 24 hours. Hint: Men’s blood pressure is more likely to lower when drinking beet juice in comparison to women’s blood pressure. Most seeds help lower blood pressure. That’s probably because most seeds are filled with the minerals potassium and magnesium, two substances that are proven to help out the situation. What’s the best part about seeds being one of the foods to help prevent the “silent killer”? You can sprinkle them over just about anything, such as salad and yogurt. In addition, you can always eat a few handfuls of the yummy snack all by itself. If you want to get the most out of your mission to lower your blood pressure, try incorporating a few of these foods into your diet every day. You can also add some cardio in the mix, such as running on the treadmill at the gym or taking a nice walk around your neighborhood.